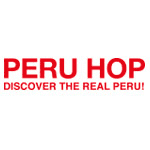 At Peru Hop We want to help the country grow, and tourism is fast becoming a hugely important industry to the local people, and this is why we try to take our passengers to small local restaurants for example so local people can benefit from travellers coming to visit their country. We are also fully registered for tax here in Peru but our taxes from your custom allows us to help grow the Peruvian economy. We are extremely proud of the Peruvian team we have built and our staff are essentially our best friends. We have a team of about 20 with an average age of 28 years old, and although not perfect, each staff member we have is a proud Peruvian who will do absolutely anything to keep our passengers happy. They love their country, and the whole team, from the back office staff to the guides on the buses, get such an incredible feeling when passengers tell us how great their trip was and how much they loved Peru and Peru Hop. It sounds like a cliché, but we really are one big family here at Peru Hop, and we all work really hard because we believe in and love what we do! Really enjoyed it. 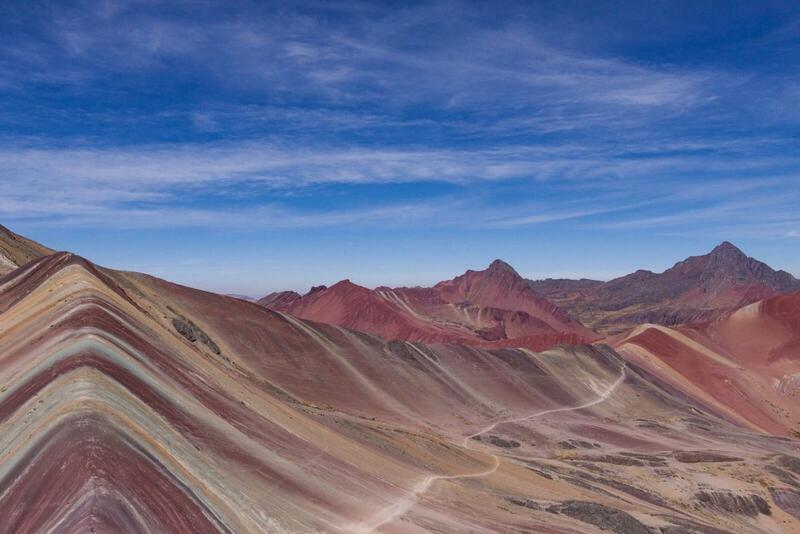 Great way to get to see the real Peru. Lovely variety of stops and great attention to detail from my guide. Easy way to get around. Activities are fairly cheap compare to pre-booking online. Give you discount on specific hostels for being with PeruHop.